If you had lately tried to download our favorite ULS log viewer, yes the one from the picture below. You have noticed that it is not available anymore! As Todd Klindt told us in his netcast with the retirement of the MSDN Archive Gallery we lost the ULS log viewer tool. 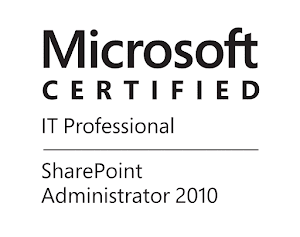 Every SharePoint professional knows how precious this tool is for troubleshooting SharePoint. There is a site called bringbackulsviewer.com there you can fill a survey with only two question. If you want Microsoft to re-publish the ULS viewer? and If you would like Microsoft to publish its source code? Meanwhile if you do not have the ULS viewer you can download it from the Todd Klindt mirror Here , just remove the _ when you download it. Or you can download it from my Link .